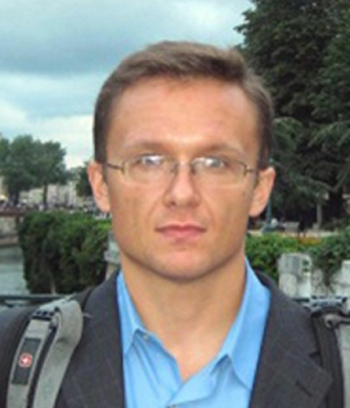 Victor Chernozhukov works in econometrics and mathematical statistics, with much of recent work focusing on the quantification of uncertainty in very high dimensional models. He is a fellow of The Econometric Society and a recipient of The Alfred P. Sloan Research Fellowship and The Arnold Zellner Award. He was elected to the American Academy of Arts and Sciences in April 2016.